We specialise in providing temporary and permanent labour hire for positions across a broad range of industries. 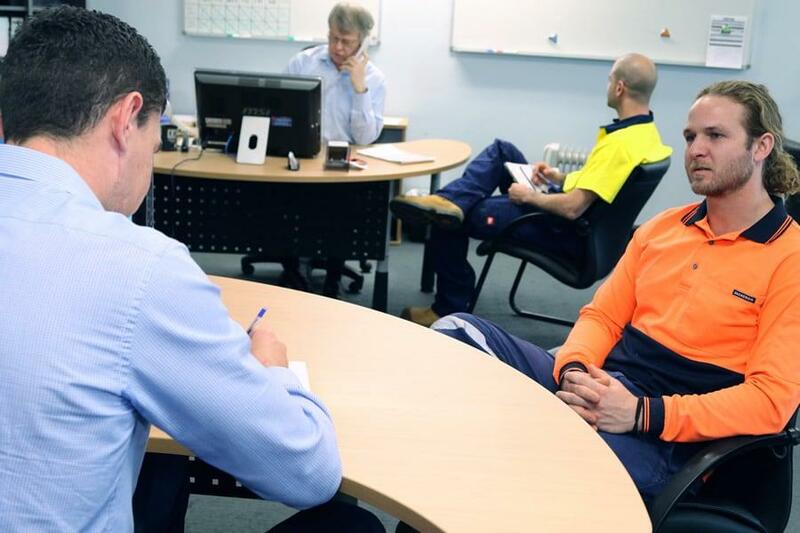 Blue Collar People is a labour hire company established since 1990 in Perth, Western Australia and we understand that the success of a business can depend highly on the capabilities of employees. We employ temporary and permanent staff and we supply them to businesses that are in need of a quality, competent workforce. As a team we strive to meet our client’s expectations in supplying them with the most suitable, reliable and trained workers. 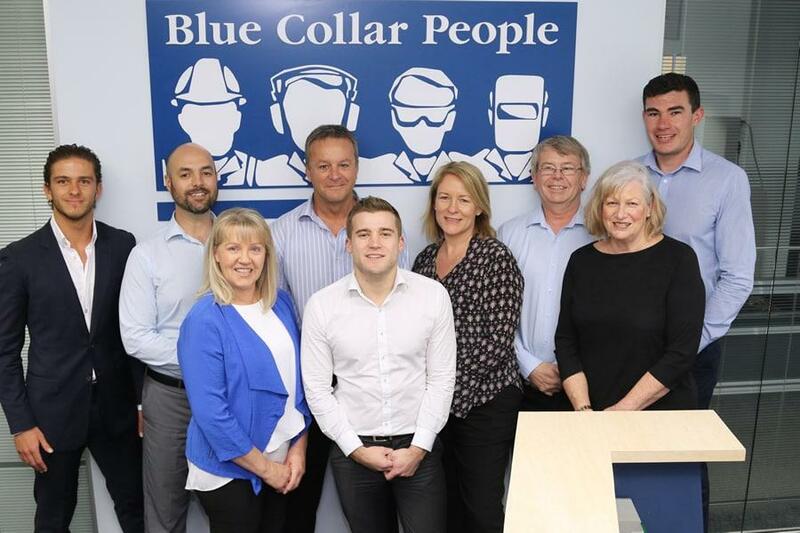 Blue Collar People understands that businesses desire to have a flexible, yet robust workforce that will be responsible for fulfilling the needs and demands of their business and industry. Blue Collar People offer a guarantee to our clients to provide the best possible worker for hire. If our clients are unsatisfied with a worker within the first 4 hours of hire they will not be charged for that person. This is a remarkable pledge that truly reflects the service that Blue Collar People provide. We are committed to providing competent, honest and dependable service: our business is based on it. We are dedicated to providing the best service to our clients and care of our employees, and recognise that our employees are what make us great; they reflect our values and deliver excellent service. Blue Collar People is highly dedicated in serving you by providing superb labour hire to your workplace. Talk with our friendly team of specialists about how we can help you. We operate in a socially responsible manner; we are mindful and respect the needs of our employees, clients and regulators. We contribute to Western Australian communities through the generation of employment opportunities and support of community development. We accept responsibility for maintaining safe working environments. We are transparent in our operation and are committed to sustainable practices. To be market leaders in the provision of blue collar labour hire in Perth and to provide exceptional service to our clients. We strive to achieve client satisfaction, maintaining the greatest level of respect for our employees and the development of employee skills for all industries. Please contact us for more information about us or to enquire how we can assist you.